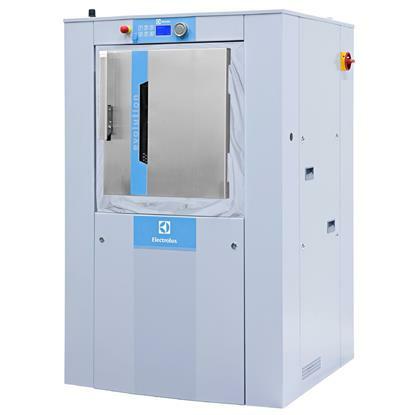 Laundry Innnovations – Laundry Innovations Pty Ltd is an Australian distributor of the Electrolux-Wascator Washer /Extractors, Tumbler Dryers, Flatwork Ironers, Barrier Washers, sluices, and finishing equipment. 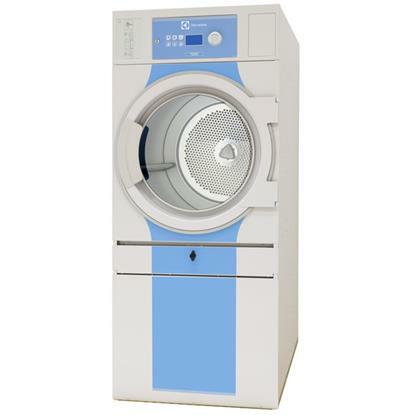 is a National Australian distributor of the Electrolux and Girbau Washer /Extractors, Tumbler Dryers, Flatwork Ironers, Barrier Washers, sluices, and finishing equipment. 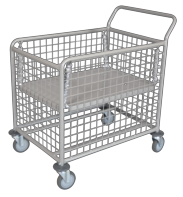 We also supply laundry accessories including trolleys and folding tables, laundry bags, heat seal machines, labels, infection control products and third arm folders – servicing the hospitality, health and aged care industries, government agencies and many individual industries ranging from abattoirs to recycling businesses. 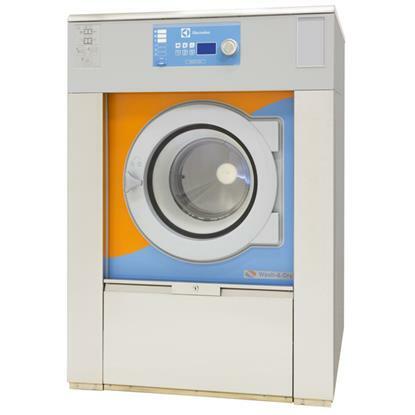 Likewise we provide a range of smaller top load laundry equipment with coin op if required for house guest laundries and where our clients require substitute commercial grade machines for selected use. We provide a large inventory of spare parts to suit most commercial and industrial brands. 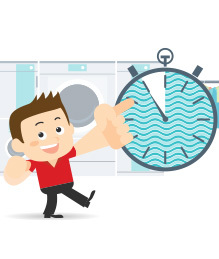 We offer service 7 days a week and preventive maintenance programs to suit your laundry requirements. Our office is available for one-one consultation and instruction on the wide range of Electrolux-Wascator equipment, accessories and programming systems. We are now in a unique position to offer assistance on the various issues involving the application of Standards Australia and associated industry codes. 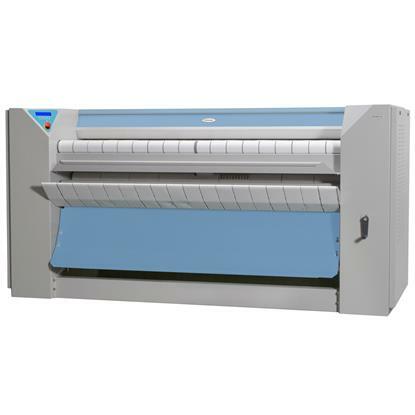 In addition, Laundry Innovations has built up a network of technicians throughout Australia. These selected personnel have the full technical and financial support of our Adelaide head office in order to cover warranty claims and any ongoing maintenance work. We believe the Laundry Innovations is now the premier supplier of laundry solutions and we look forward to our future. We we welcome the opportunity to be of further assistance and assure you of our best and prompt attention at all times.